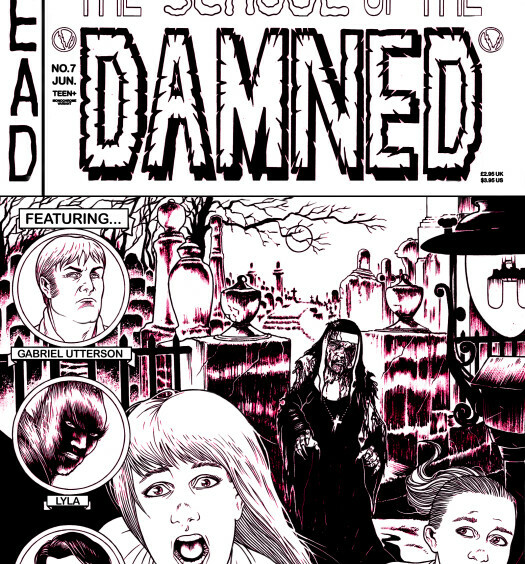 The story might be supplemental, but it all serves to expand the multi-faceted world of the Damned. 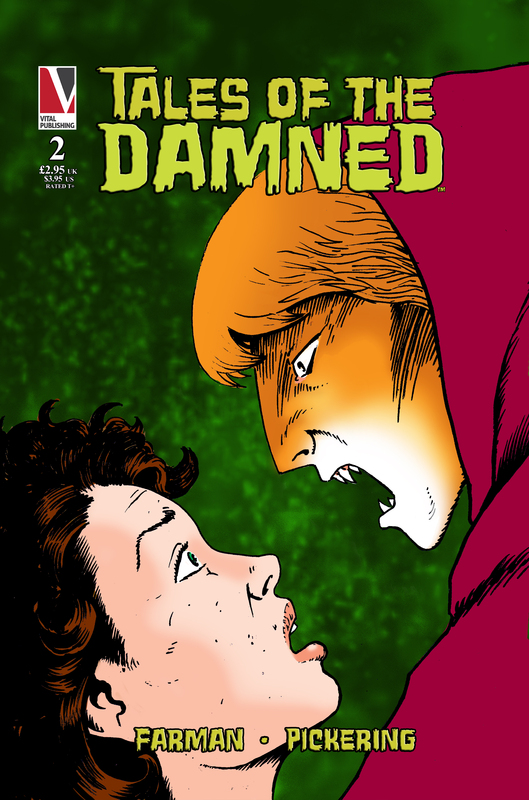 Tales of the Damned is an irregularly produced supplemental series to the ongoing School of the Damned, offering stories set within the same universe but not directly related to the series’ main plotline. 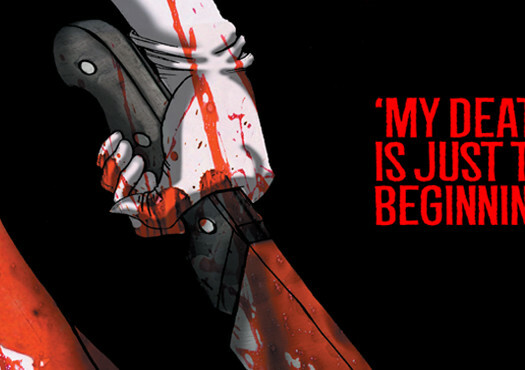 The first issue gave us a prototype tale of series favourite FrankenJenny, an origin story for obnoxious vampire asshat Laroche, and introduced us to the mysterious monster hunter Julia Bronte, with a sublime and completely wordless tale. The latter of these three now gets a continuation in a multi-part story titled Lore. A young female half-breed vulpe (a tribe of humanoid fox-people) and her baby are hunted through the forest by a group of shotgun-wielding men with a pack of dogs, an act of pointless cruelty to which Julia takes exception. A woman of stoic resolve and an iron moral code, she does what she simply believes to be right, and will let nothing and no one dissuade her of the fact or stand in her way as she ensures it’s carried out. 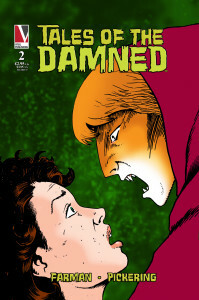 The story continues one of the School of the Damned’s primary themes of the humanity of monsters and the inhumanity of humans, demonstrating that the creatures of the night were fighting for their right to exist, long before the Nazi war machine marched its way across Europe. It’s no accident that foxes were chosen as the creatures featured, and the reference to the vulpe being hunted for sport offers a parallel to a practice that continues to this day. Like the social commentary in Farman’s dystopian action series Royal Descent, Lore mirrors the attitudes of people in the real world and allows their own hypocrisy to damn them.